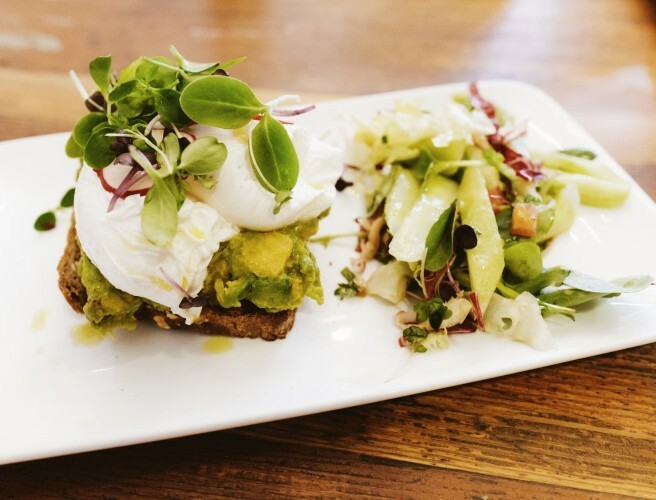 Avocado toast is off the menu for a UK coffee shop over fears demand for the fruit is fueling gang violence. The Wild Strawberry Café in Buckinghamshire is pulling the fleshy fruit from its menu over environmental and sustainability concerns. The café, which reportedly served up 1,000 avocados a week, said it was "plain wrong" to continue serving the popular fruit, which has to be flown thousands of miles across the globe before landing on our plates. In a post on Instagram, it said the demand for the fashionable "superfood" was driving criminal cartels in Mexico. “At a time when climate change concerns have never been more real, transporting ingredients in fuel guzzling planes from Central and South America, Africa and beyond just to satisfy our whim for the latest food trend, when we have a plentiful supply of perfectly delicious, nutritious food on our doorstep, is just plain wrong,” the post reads. “The western world's obsession with avocado has been placing unprecedented demand on avocado farmers, pushing up prices to the point where there are even reports of Mexican drug cartels controlling lucrative exports.